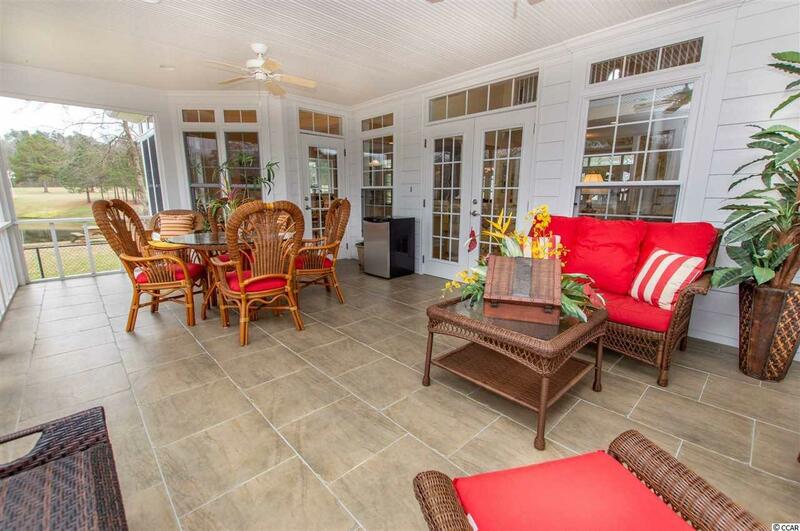 One of a Kind and Southern Charm would be a great way to describe this Country Coastal Estate. You will see for yourself the minute you turn into the long private driveway. 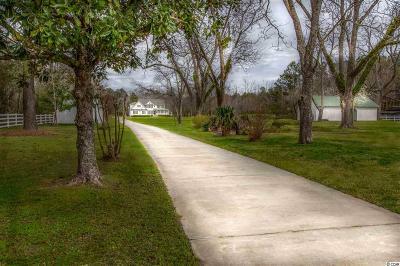 You first will be greeted with a white picket fence, an old carriage house, a barn, and many trees including some pecan trees. 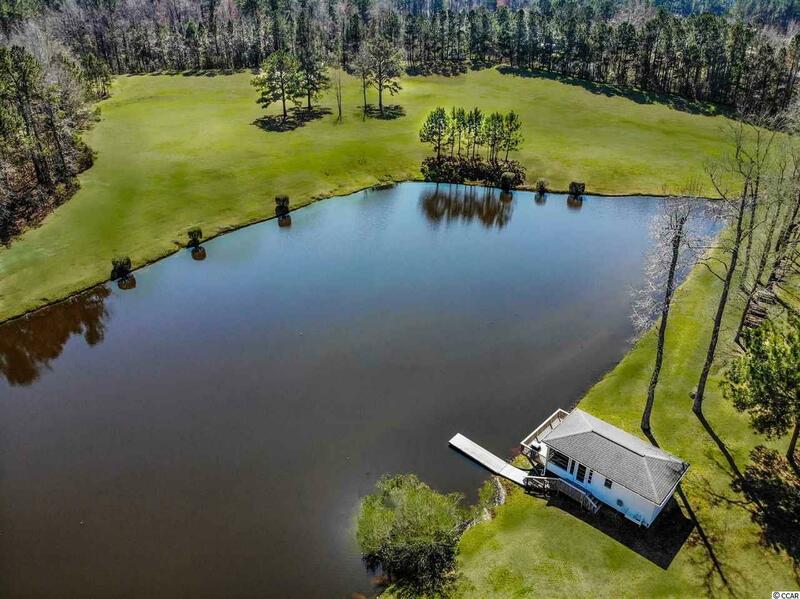 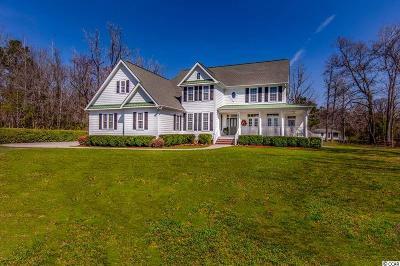 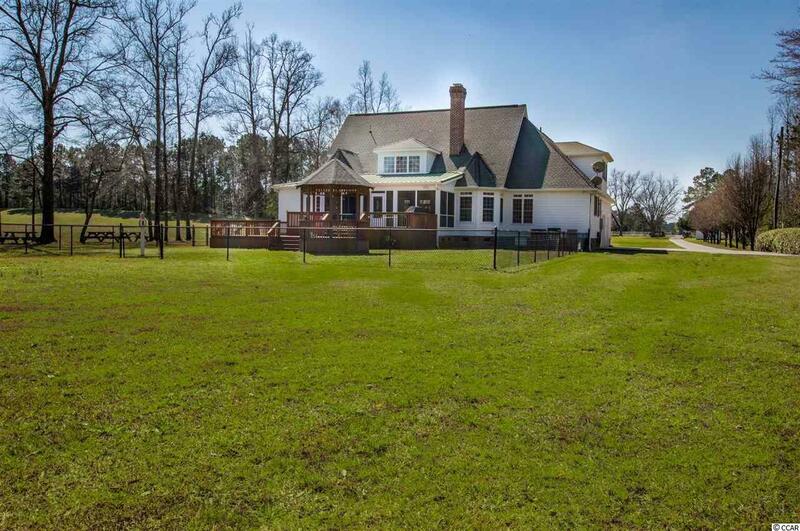 This property features a 3-acre spring fed stocked pond, a total of 70.3 acres with 15 acres cleared, lovely 5-bedroom home with bonus room, pond studio house with half bath, kitchenette and deck, walking trails thru the woods, and quietness galore! So, feel free to enjoy your own peace and quiet but you can get to all the hustle and bustle because you are only 8 miles to a beach. 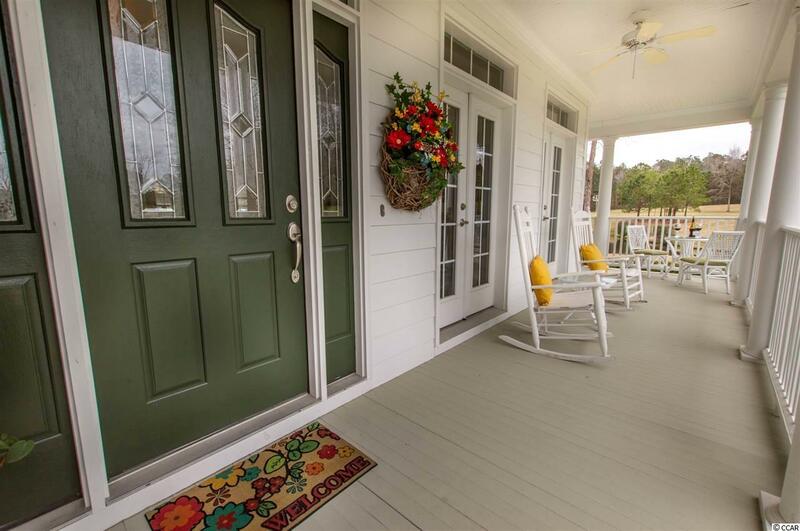 Letâs begin this tour with the awesome southern style home by walking onto the wide wrap-around porch. 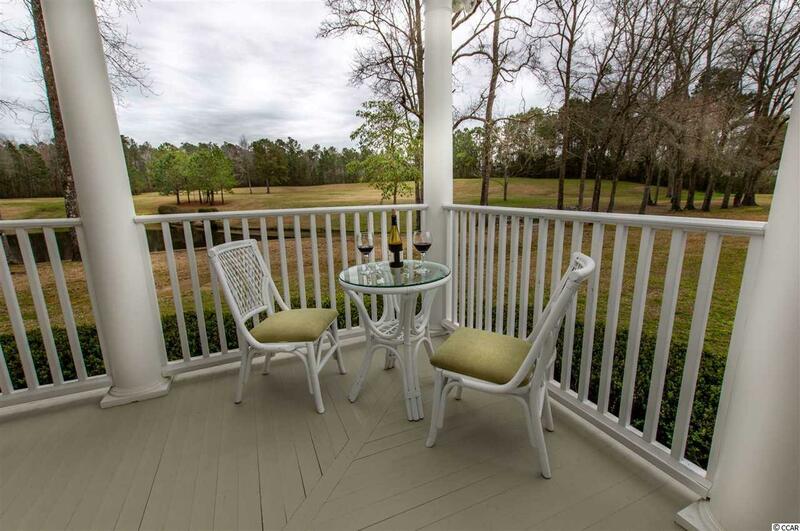 You can enjoy this porch by rocking in your rocking chairs while watching the beautiful sunsets or enjoy your morning coffee while watching all the birds and ducks hanging out at the pond. 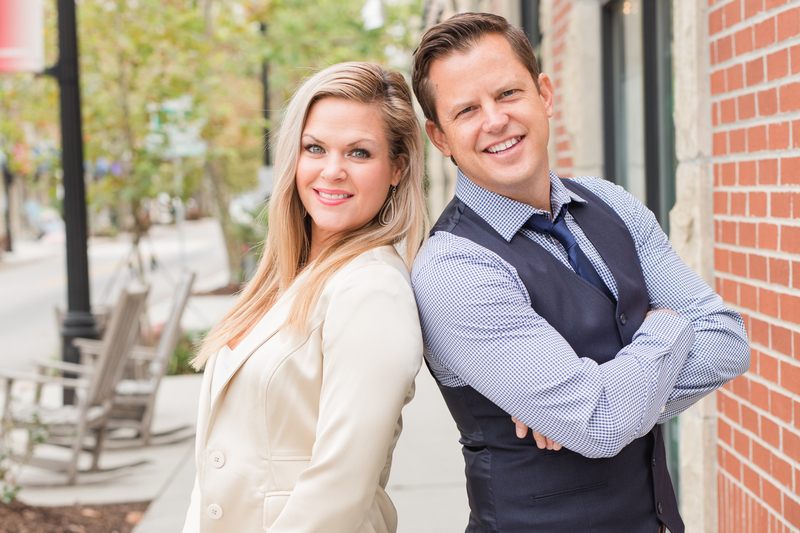 As you walk inside the home you are greeted with a beautiful open staircase, flanked by a formal dining room on one side and tucked away den or office on the other. 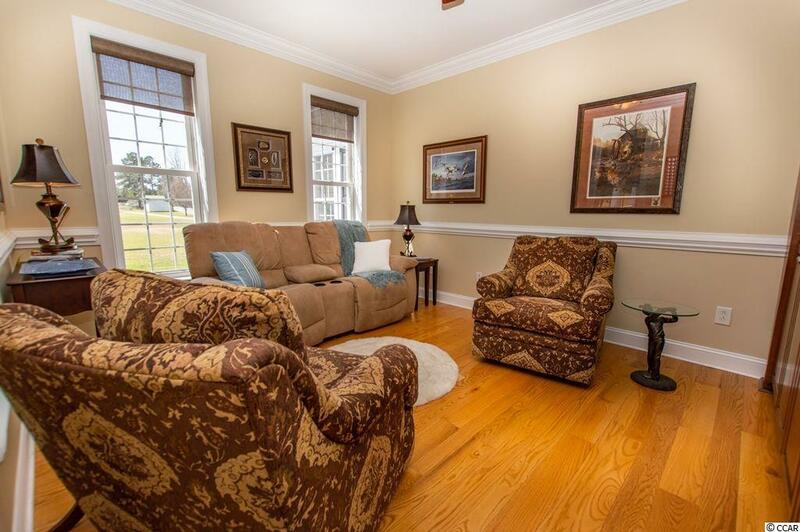 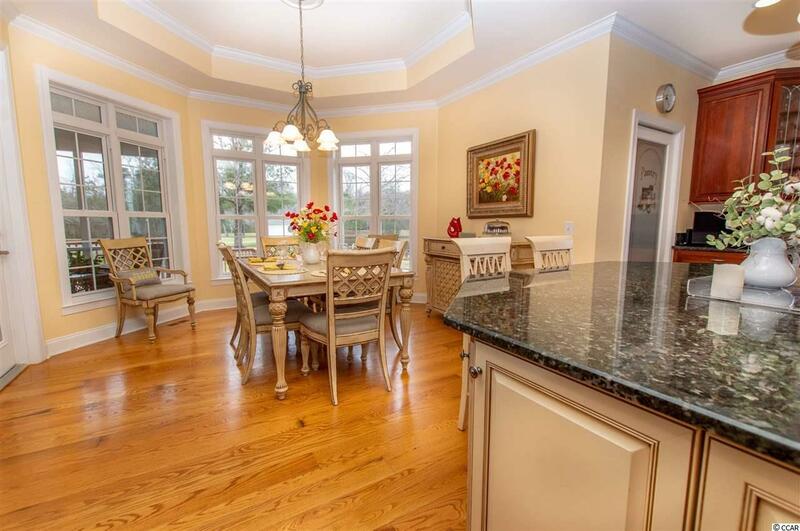 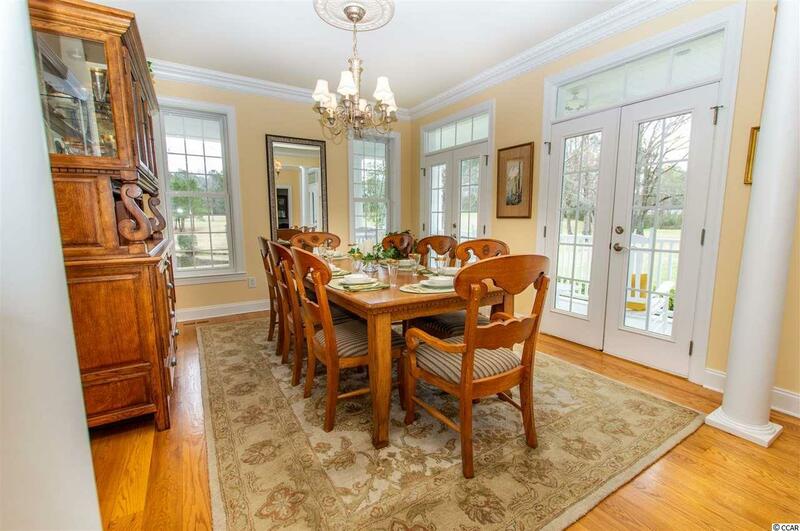 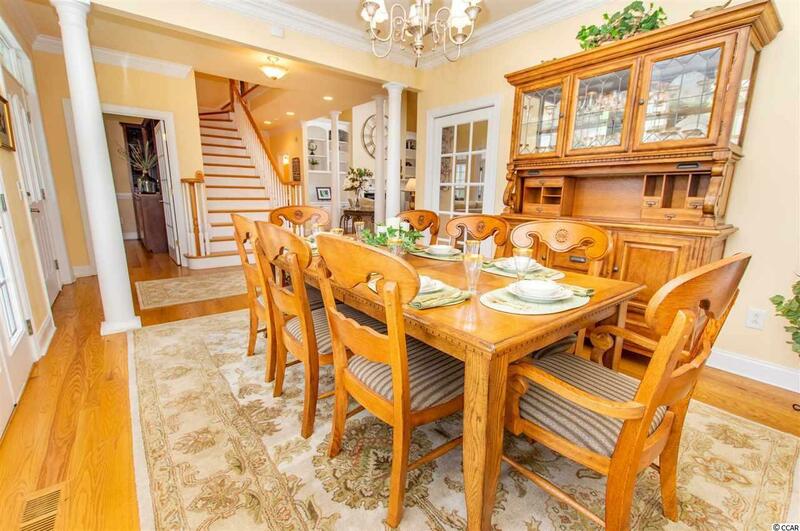 Formal dining room is spacious with lots of natural light and many windows that all overlook the front porch and pond. 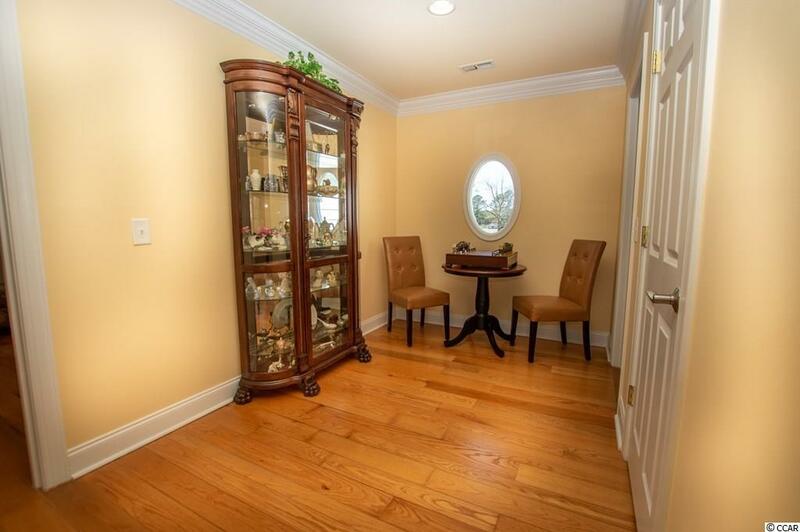 The den or office has custom built-in shelves. 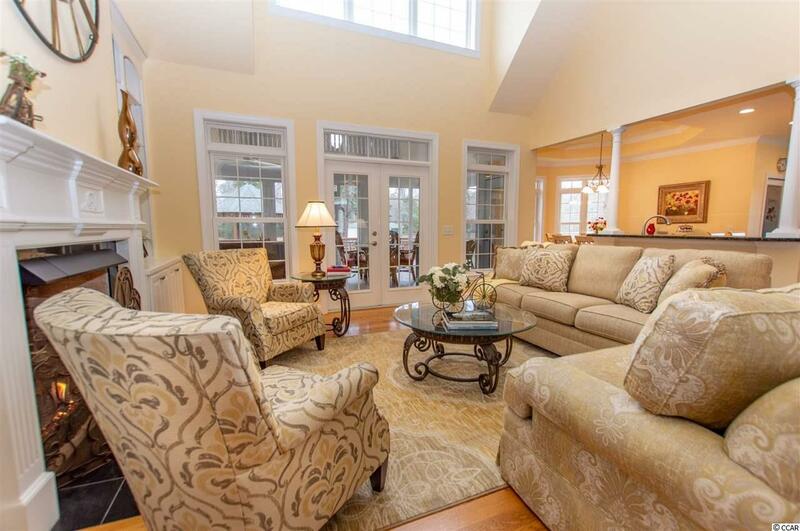 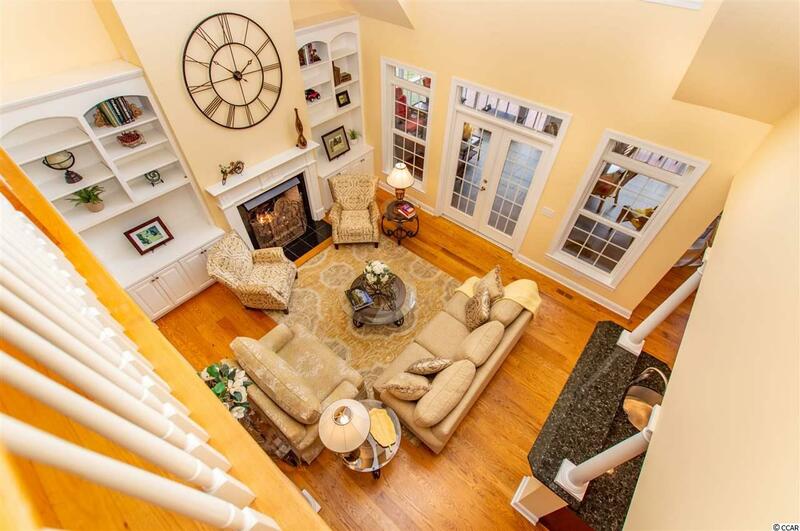 The great room has a cathedral ceiling, gas fireplace, custom built-in bookcase and mantel, offset wet bar with ice maker, french doors and lots of windows overlooking the huge screen porch. 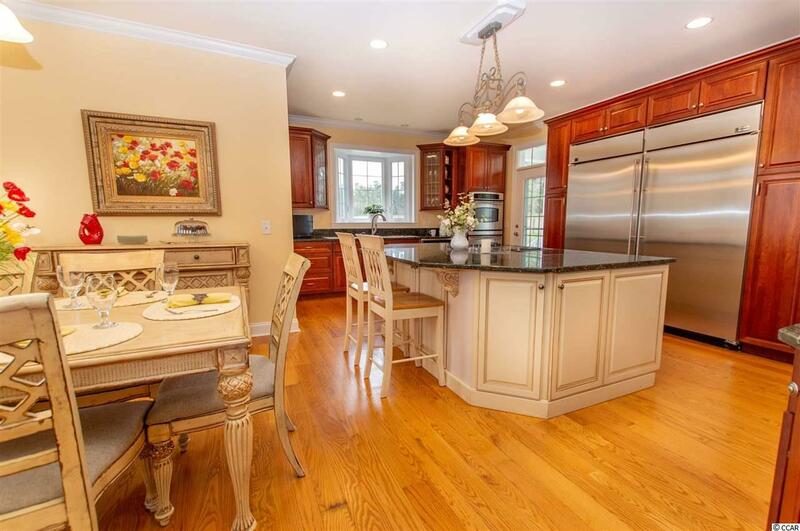 Now to the awesome gourmet kitchen with so many features including a chefâs dream island that includes storage galore, dishwasher, and Jenn Air stovetop, subzero side by side freezer and refrigerator, pantry and coffee bar. 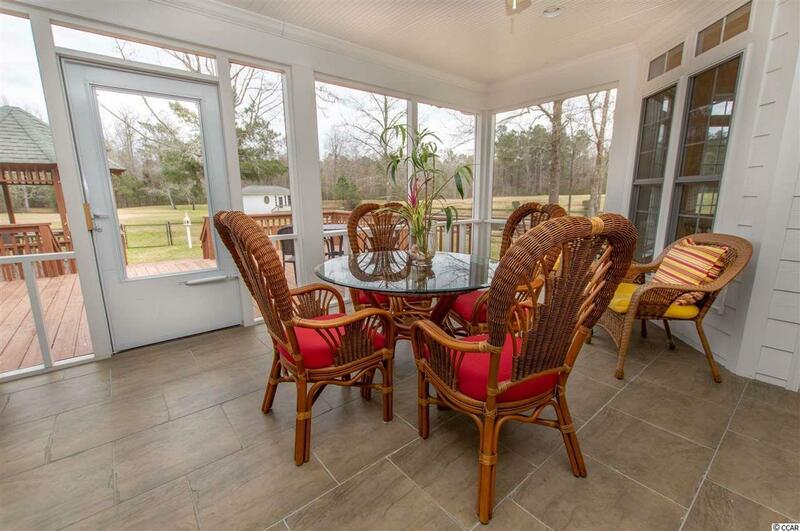 The large kitchen window at the sink will have you watching all the wildlife and nature outside while you work. 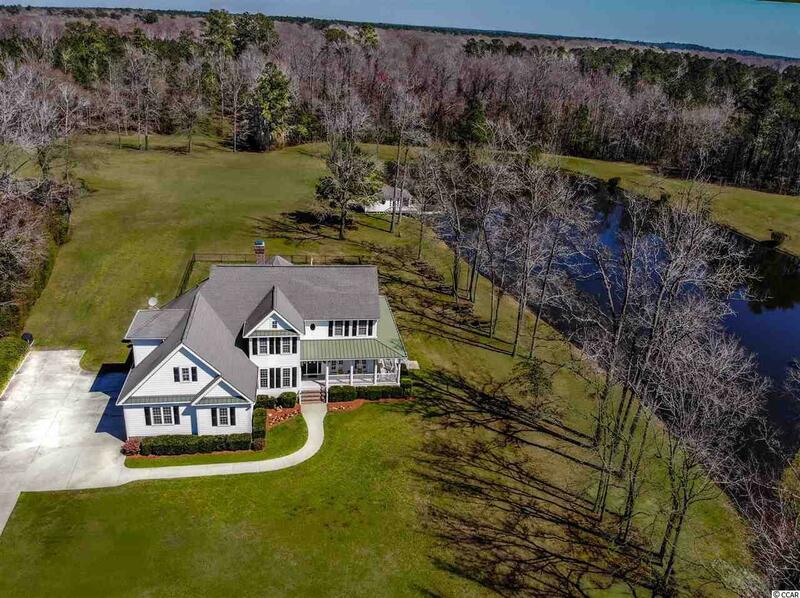 More kitchen features include stainless steel appliances, extra wet bar overlooking the great room awesome for entertaining, a breakfast nook that is almost as big as the formal dining area. 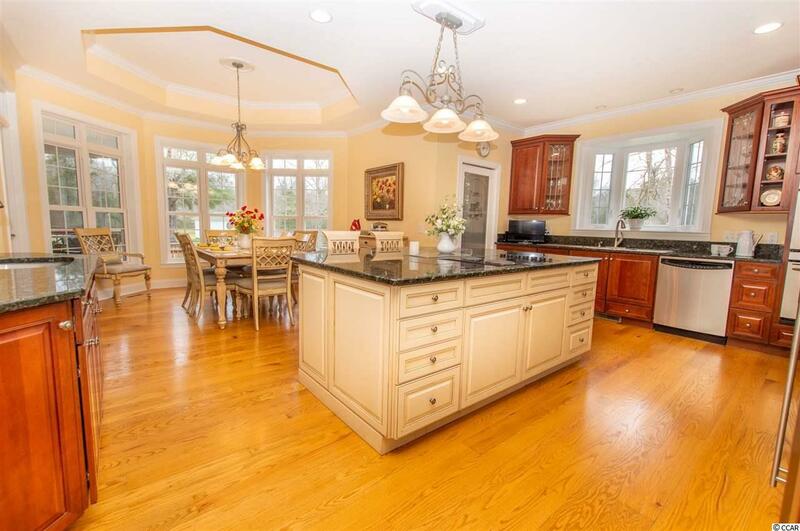 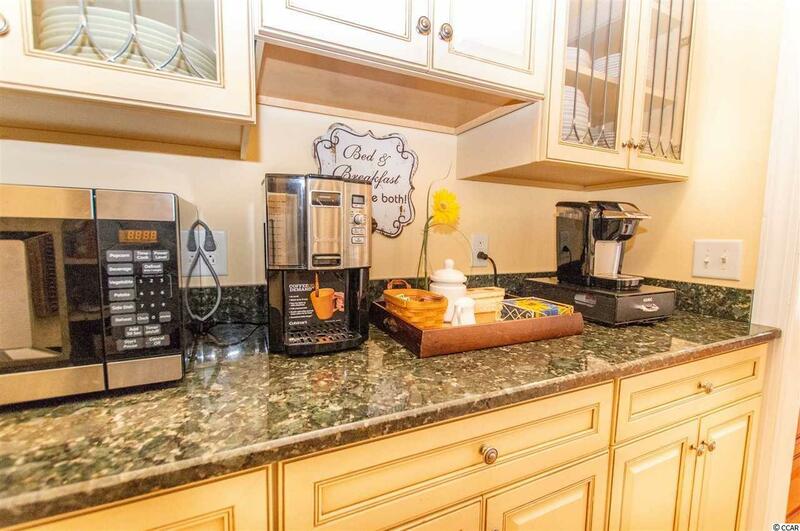 This kitchen is perfect for entertaining or for those who love to cook as you have counter space galore. 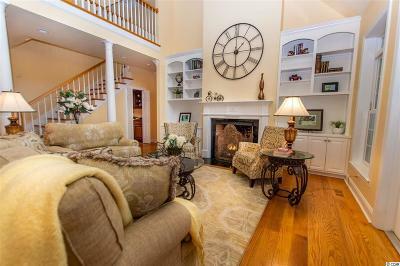 There are more kitchen features that include custom cabinets with granite countertops and some glass accent doors, Letâs move to the first-floor master suite that is very spacious with sitting area and fireplace. 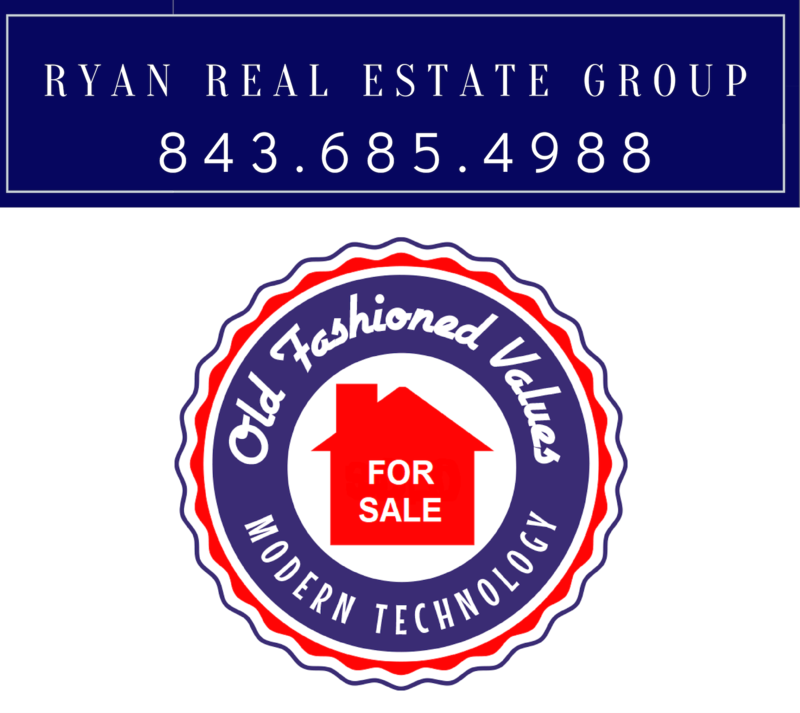 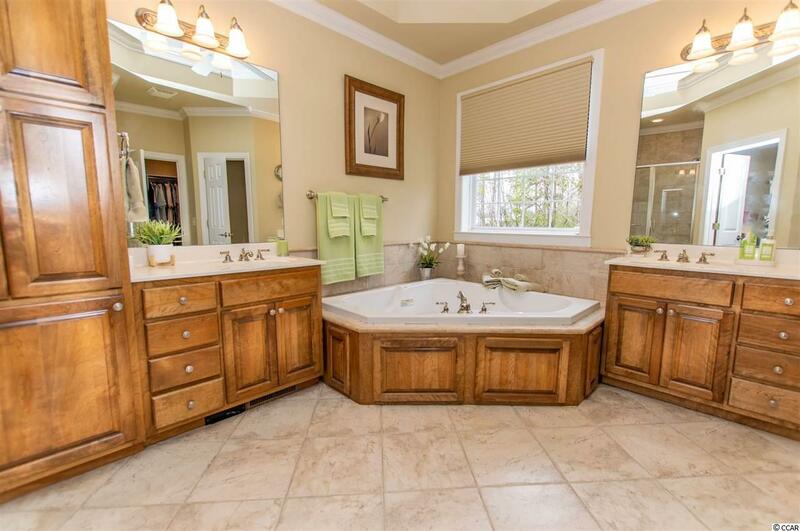 The master bath has his and hers separate vanities, large walk-in tiled shower, jacuzzi tub, walk-in closet with built-ins. 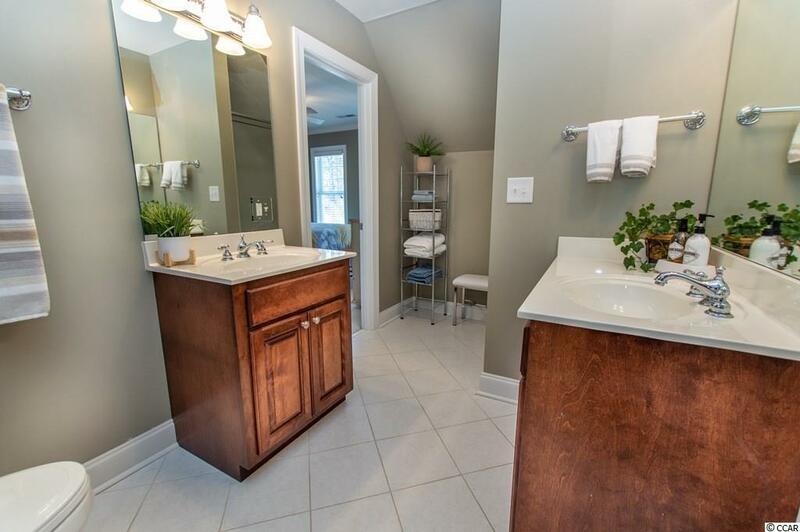 The first floor also has a half bath for guest and laundry room with sink and custom cabinets. 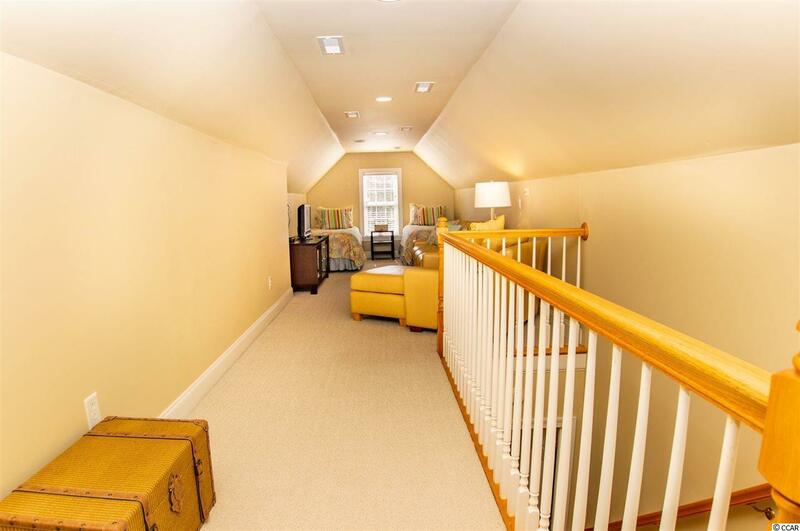 The beautiful staircase will take us to the second floor where the balcony overlooks the great room. 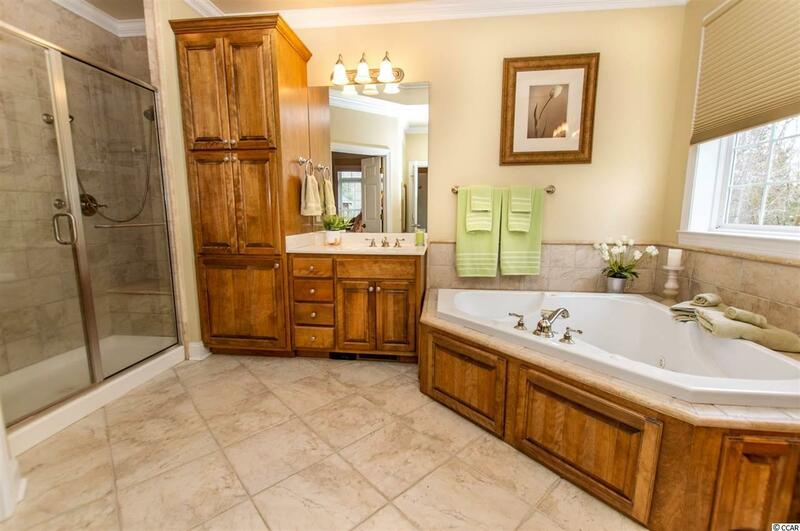 On this level you will find 4 bedrooms and 2 full baths. 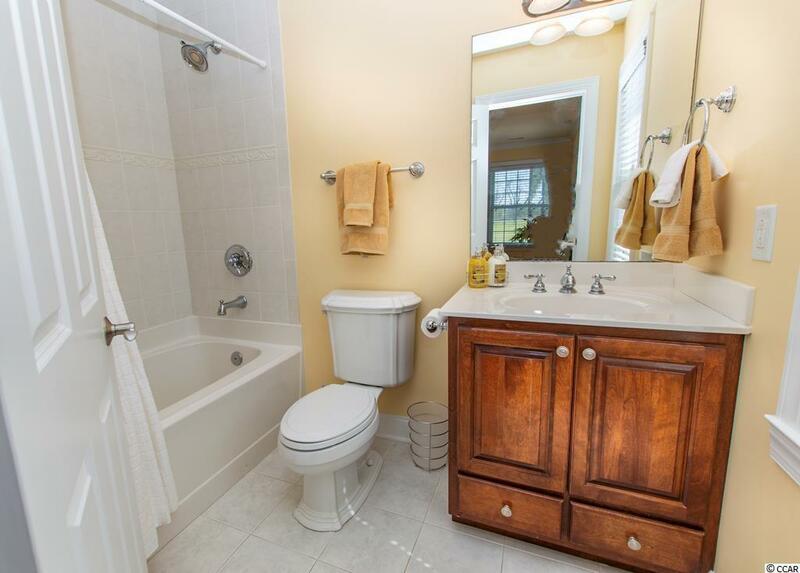 One bedroom is considered a suite and has a private bath. 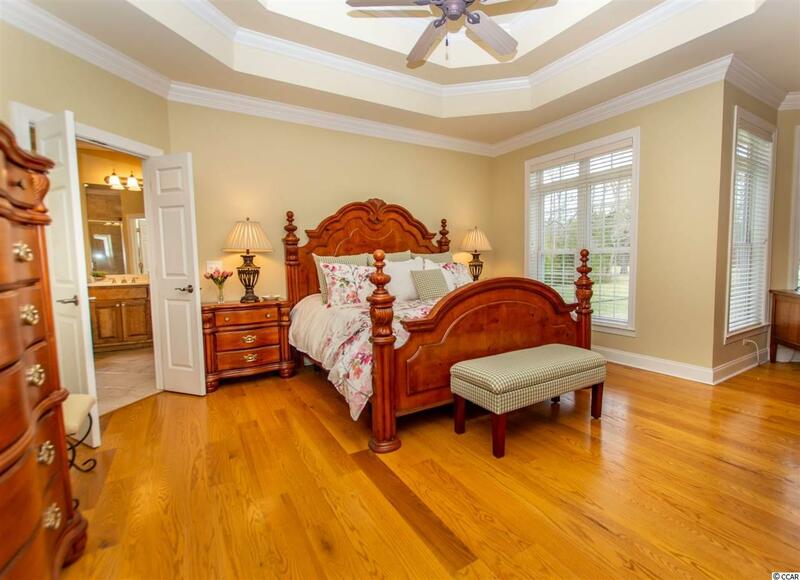 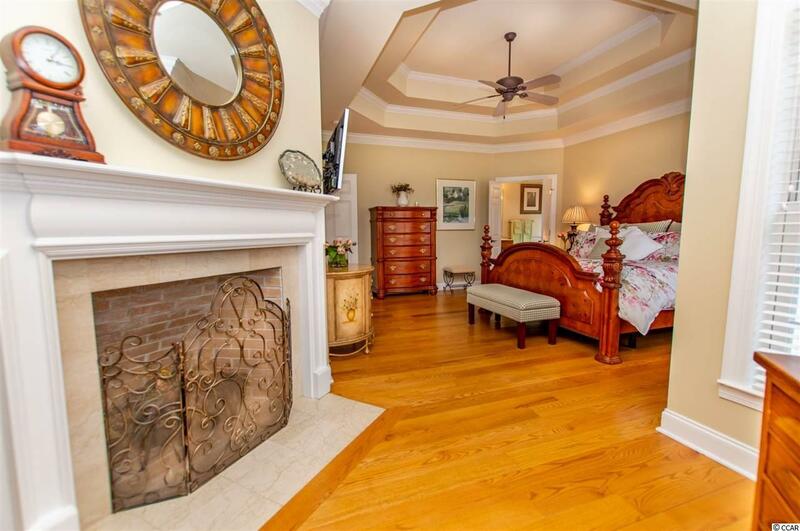 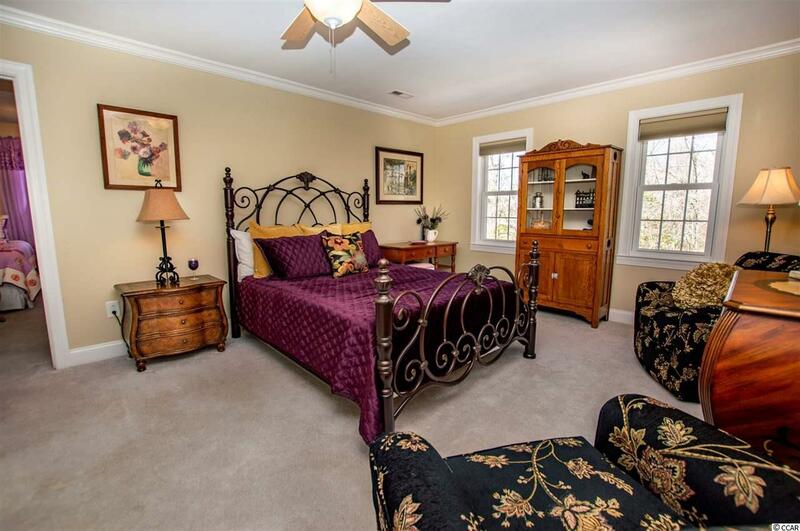 All bedrooms have views of either the pond or the front yard. 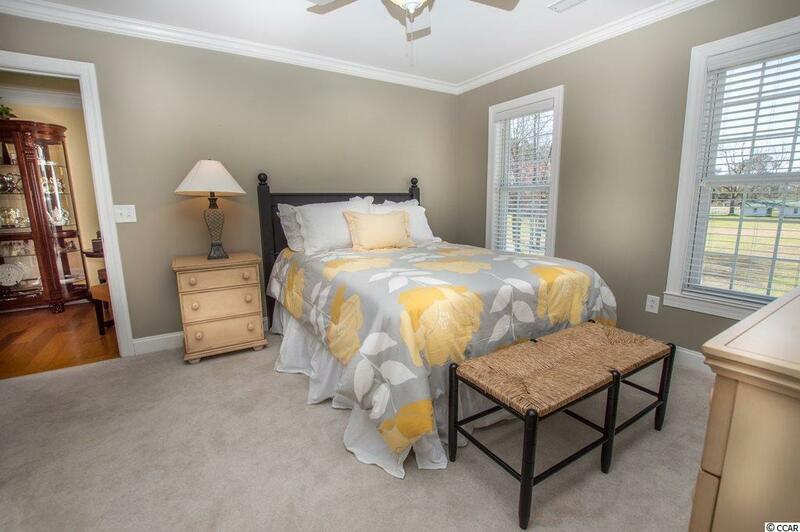 There is a bonus room on the 3rd floor which can be considered a playroom, office or bedroom, you name it! 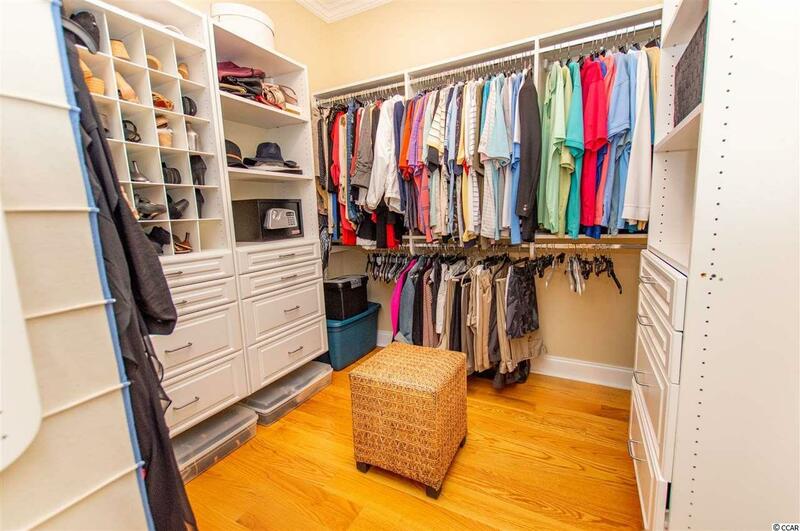 All bedrooms have plenty of closet space and you will find more storage closets throughout. 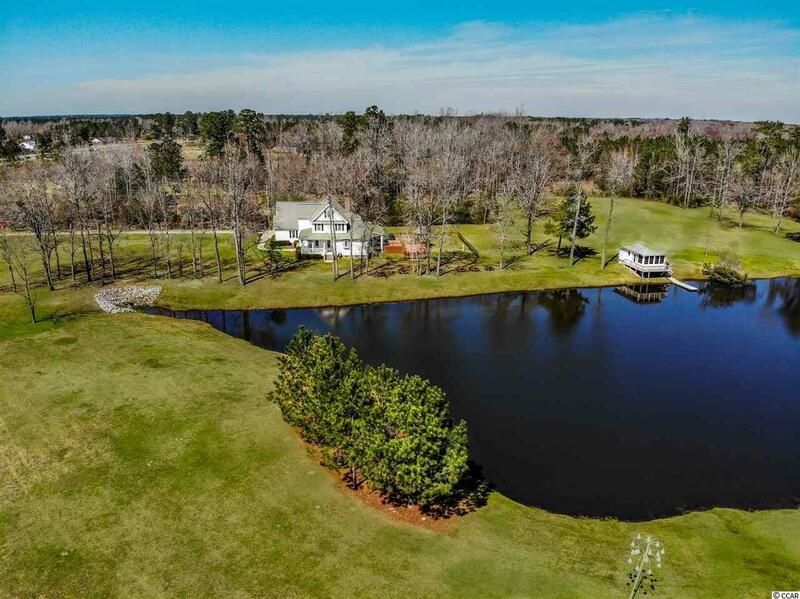 All of that plus the home has a whole house generator, security system, oversized 2 car garage, tv connections in every room, water filtration system, 3 HVAC Systems, underground propane tank used for great room fireplace, pond house and grill. 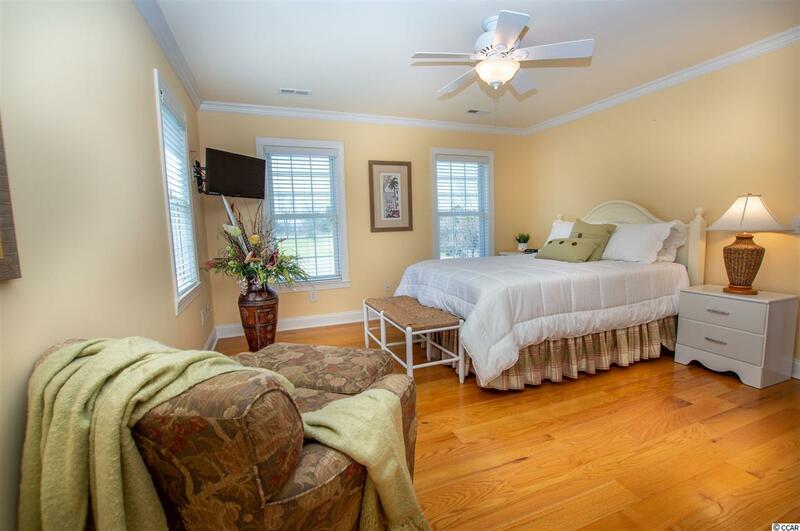 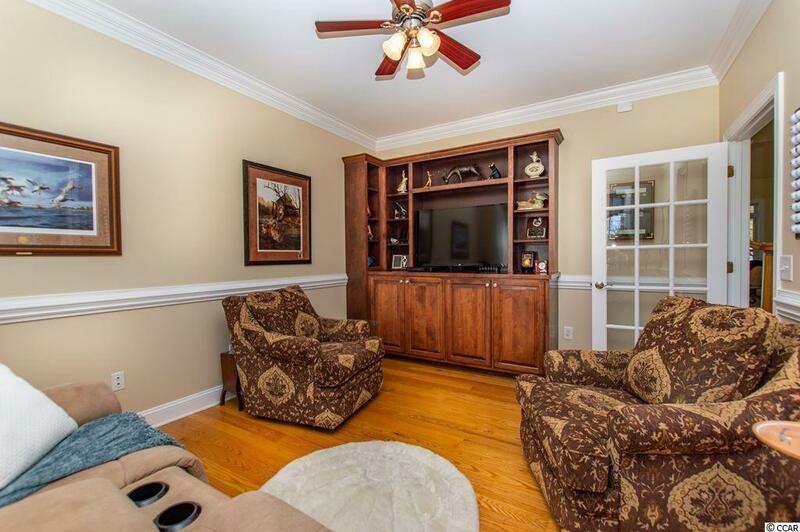 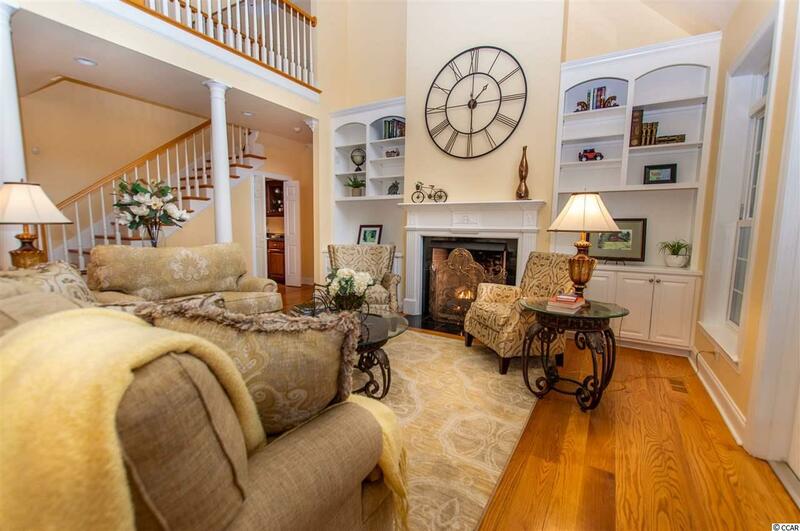 Home also features hardwood floors throughout first floor. 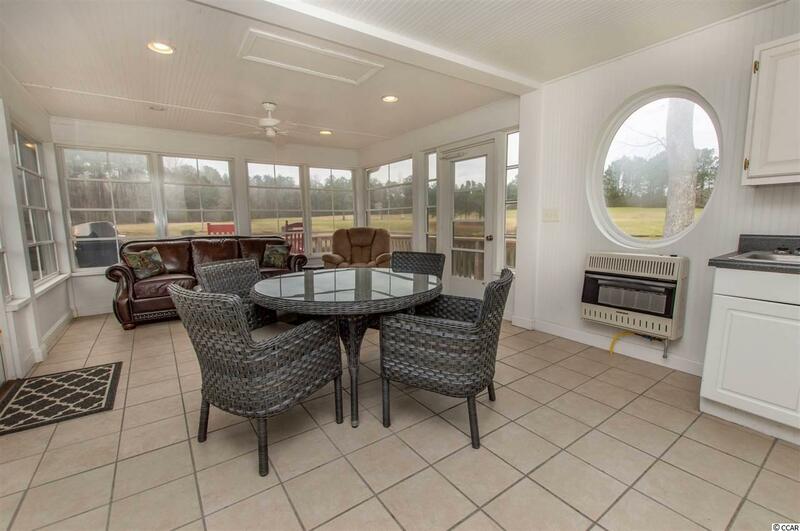 Sizeable screen porch with 2 large decks connecting to the gazebo in backyard. 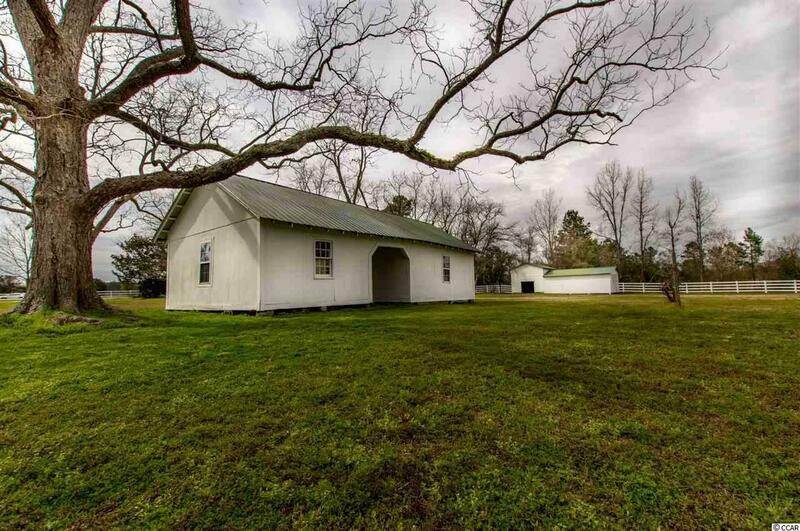 This southern country charm can be your own retreat, great for a horse farm, perfect for a bed and breakfast or running a wedding and event business. 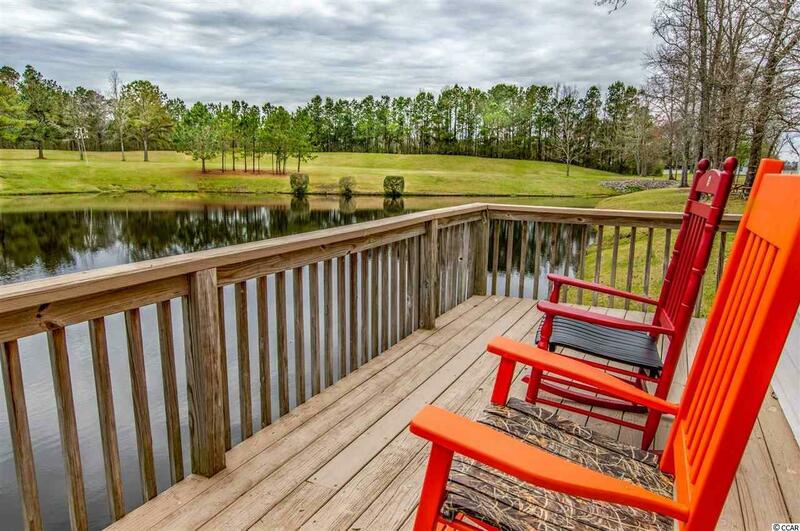 The views all around the home are breathtaking and completely peaceful, so when you get a minute on your visit â just stop and listenâ¦â¦. 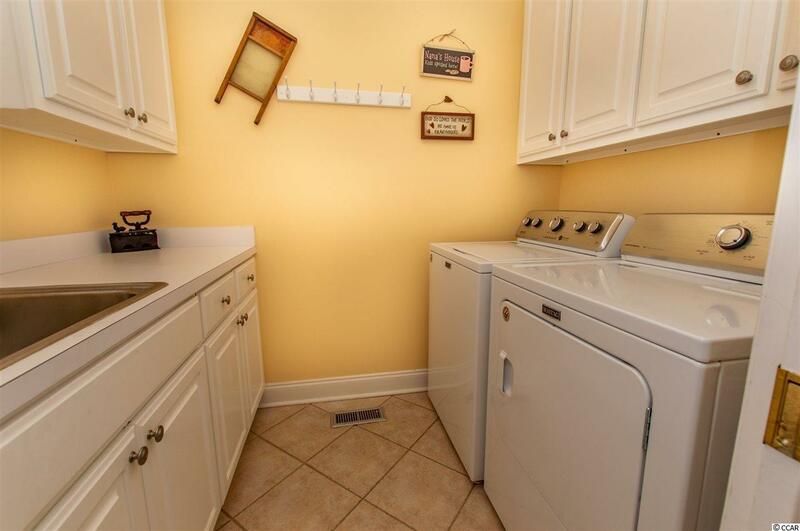 Aww you will hear nothing â¦. 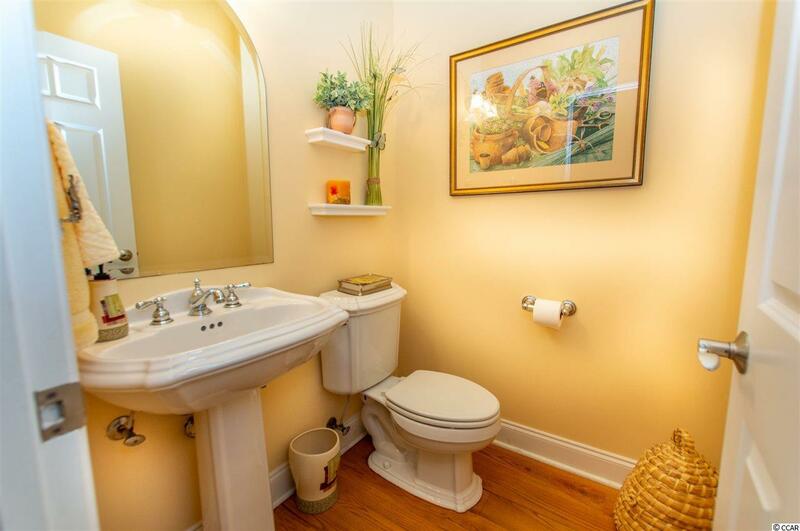 It is mesmerizing! So, hurry up this A ONE OF A KIND country charm estate close to the beach will not last long! 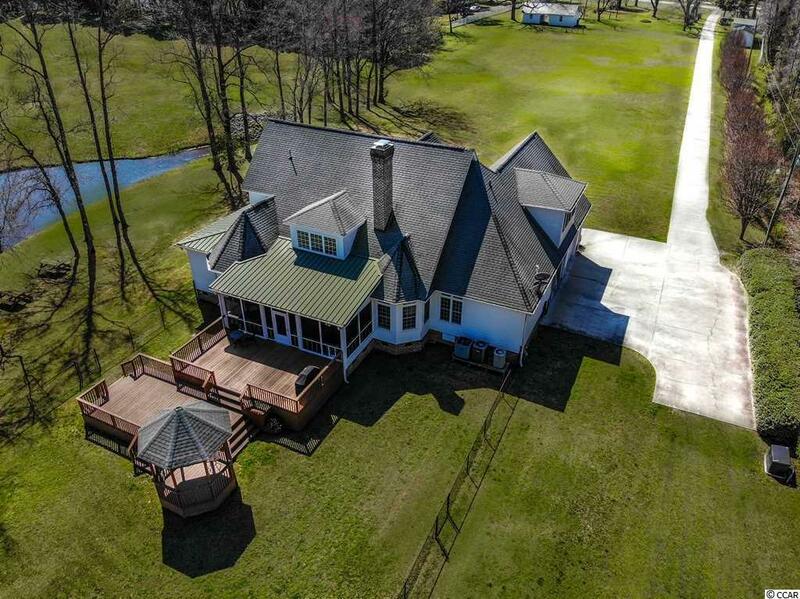 Directions: Hwy 9 Towards Longs, Past Long Bay Golf Course You Will See Sign And This Property On The Right. 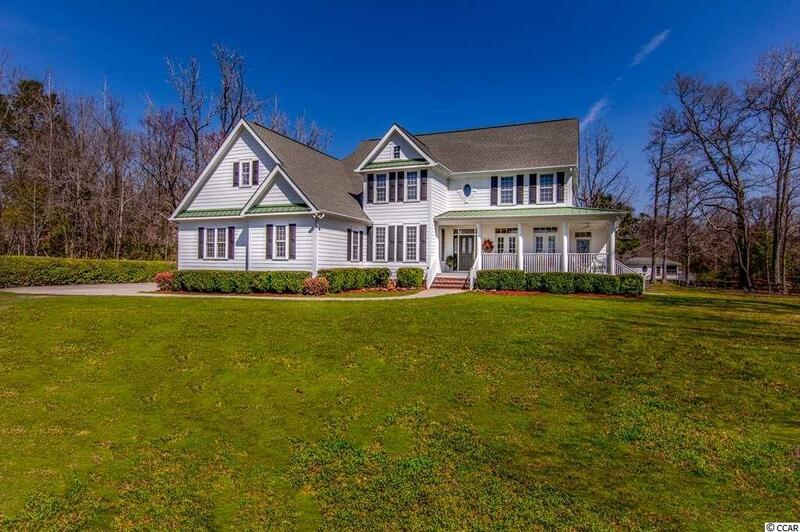 Also Look For The White Picket Fence.